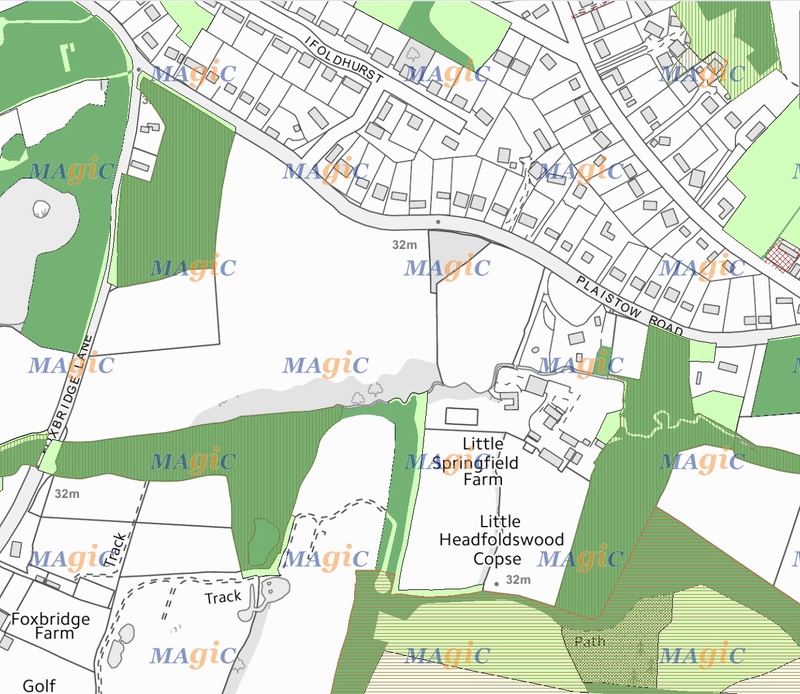 For the avoidance of doubt: This site, identified as ‘Land to the North of Little Springfield Farm‘, is not Little Springfield Farm itself, nor does it relate to the Little Springfield Farm Brownfield. This site was appraised by the Steering Group using Chichester District Council’s SHLAA assessment, evaluated and discounted. It was also the least preferred site in a Parish-wide Neighbourhood Plan Household Survey and Housing Needs Assessment (March 2016). The Steering Group applied for technical support from Locality, a programme partner of the Department of Communities and Local Government (DCLG), which was awarded in June 2016 and delivered by the planning consultancy AECOM (another DCLG programme partner). Therefore, the initial assessment of this site by the Parish was carefully re-examined during the Site Options and Assessment (15 Aug 2016). The AECOM report highlighted a 2016 Appeal arising from a refused 2015 Planning Application for Little Springfield Farm ‘brownfield’ and noted the Planning Inspectorate Appeal Decision (01 March 2016). Basic Condition e), whereby the neighbourhood plan is in general conformity with the strategic policies contained in the development plan for the area, in this particular case the Chichester Local Plan Policy 1: Presumption in Favour of Sustainable Development. As Land to the North of Little Springfield Farm is located within metres of the ‘Brownfield’, this is the main criteria against which Land to North of Little Springfield Farm and the Brownfield were further considered by the Parish and determined as being the least suitable for development from all the sites identified in the Parish. 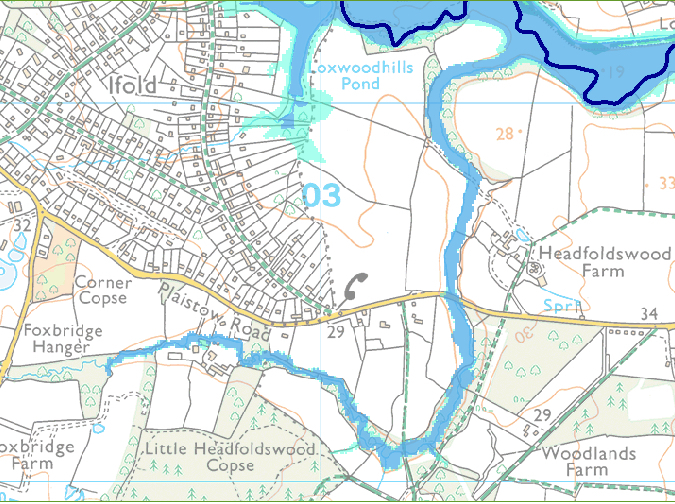 It is acknowledged that Land to the North of Little Springfield Farm is near to the Ifold Settlement Boundary but separated by the barrier of a two-lane, 40MPH, public highway, Plaistow Road. It is also acknowledged that in the CDC Local Plan, Ifold and Plaistow are deemed a ‘Service Village’. 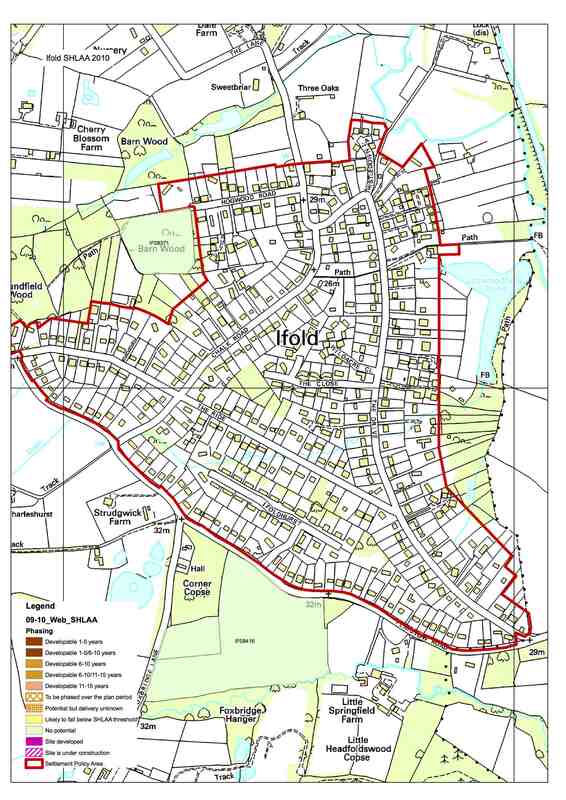 However, this does not recognise that despite the Settlement Boundary, Ifold has very limited facilities deeming it as unsustainable: a village hall, with no public open space, and a Scout / Girl Guide Hut (both reliant on volunteers). Plaistow has much more services and facilities and is considered in NPPF criteria as sustainable. Plaistow has a shop with coffee shop, a primary school, Church, pub, Winterton Hall (with an outdoor multi-use games area; a Youth Club; weekly post office service dispensed in the Youth Club to the rear of the hall and a preschool with a dedicated outdoor playground), a village green, a recreation ground with pavilion (formerly Plaistow Cricket Club) and a football club (with pavilion). It should be noted that nearby Kirdford village has a housing allocation of 60 units and is less sustainable than Plaistow village. 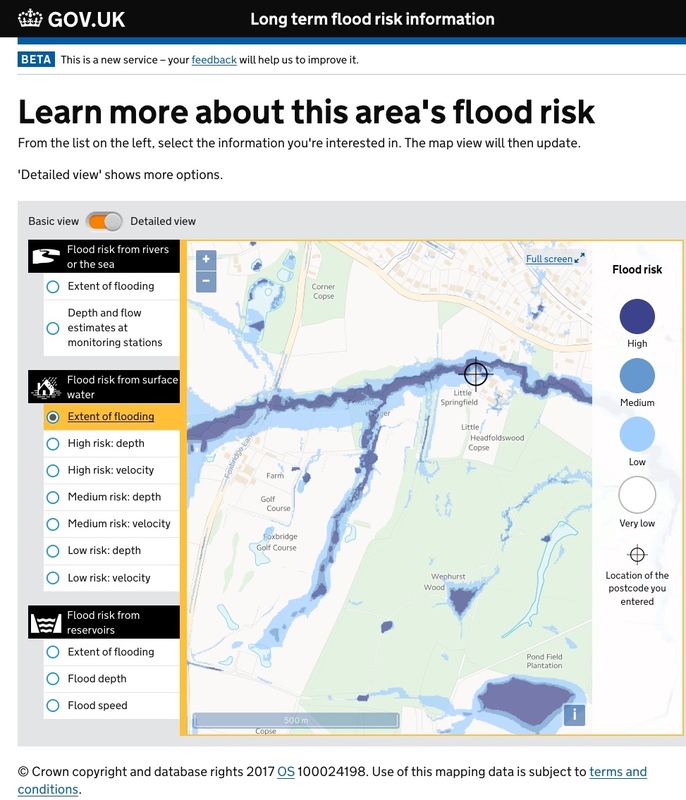 An opinion sought from Colin Smith Planning further corroborates the AECOM assessment, conclusions and recommendations. Furthermore, the Parish agrees that the allocation of this site, Land to the North of Little Springfield Farm, in Chichester District Council’s Site Allocations Development Plan Document is Unsound and does not meet the Basic Conditions of neighbourhood planning. The Parish has lodged representations against the CDC Site Allocations Development Plan Document (SA DPD) allocation of this site (18 Feb 2016) and further representations against the soundness of the allocation (26 Jan 2017). An examination of the CDC SA DPD is scheduled to take place in July 2017. It should also be noted that all identified sites in Plaistow village are higher up in the heirarchy of meeting most NPPF sustainability criteria than this site, Land to the North of Little Springfield Farm. 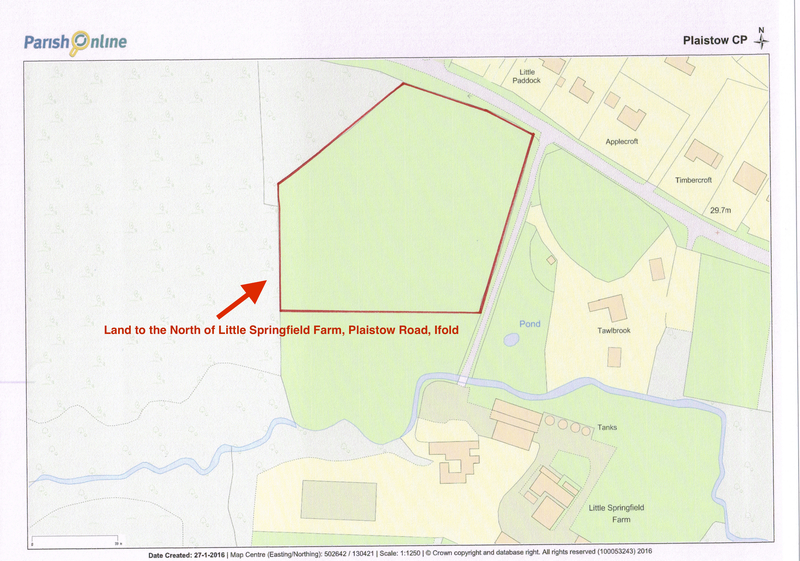 Therefore there are more reasonable alternatives to Land to the North of Little Springfield Farm. Therefore, due to the reasons noted above and the vulnerability of this allocation to challenge, this site (Land to the North of Little Springfield Farm) was discounted by the Parish. Site Options and Assessment Report – AECOM (15 Aug 2016) an expert planning consultancy delivering technical support awarded to the Parish by Locality, a programme partner of the Department of Communities and Local Government – DCLG).